﻿ Apart West Hotel, Berlin | FROM $76 - SAVE ON AGODA! 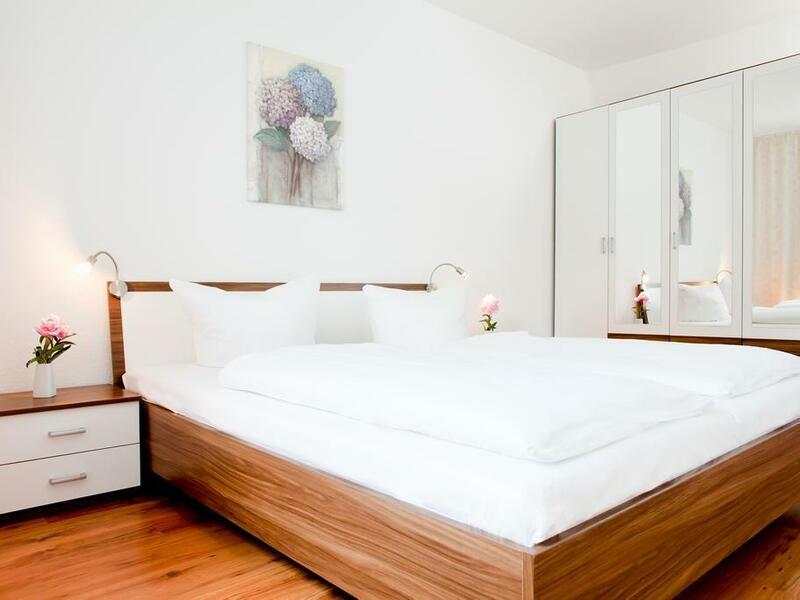 If what you're looking for is a conveniently located hotel in Berlin, look no further than Apart West Hotel. The hotel is not too far from the city center: just 1 km away, and it normally takes about minutes to reach the airport. Visitors to the hotel can take pleasure in touring the city's top attractions: Schaubuehne at the Lehniner Platz Theater, Michael Schultz Gallery, Brockstedt Gallery. At Apart West Hotel, the excellent service and superior facilities make for an unforgettable stay. A selection of top-class facilities such as free Wi-Fi in all rooms, express check-in/check-out, luggage storage, Wi-Fi in public areas, car park can be enjoyed at the hotel. Step into one of 25 inviting rooms and escape the stresses of the day with a wide range of amenities such as internet access – wireless, internet access – wireless (complimentary), non smoking rooms, heating, desk which can be found in some rooms. The hotel offers many unique recreational opportunities such as garden. Enjoy unparalleled services and a truly prestigious address at the Apart West Hotel.